Heidi McLaughlin read 107 books of her goal of 100! Heidi McLaughlin read 85 books of her goal of 75! Heidi’s first novel, Forever My Girl, has been adapted into a motion picture with LD Entertainment and Roadside Attractions, starring Alex Roe and Jessica Rothe, and opened in theaters on January Heidi McLaughlin is a New York Times, Wall Street Journal, and USA Today Bestselling author of The Beaumont Series, The Boys of Summer, and The Archers. To ask Heidi McLaughlin questions, please sign up. 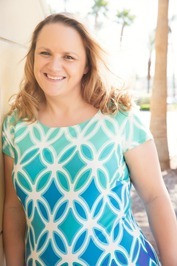 Heidi McLaughlin Thank you for reading! Yes, the kids will be getting their own stories! Isnaini I cant wait to read itttt. I am your new reader btw... haha thanks for writing this amazing stories! Hey Heidi! How long until we get another Beaumont book?!? I can't wait any longer!!! Heidi McLaughlin In the spring. I have some other stuff coming out first. 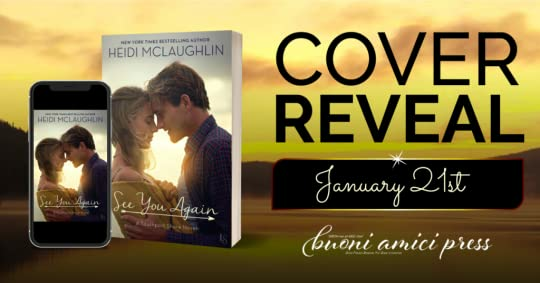 A powerful love story of second chances for two people who are both running from the past, by the New York Times bestselling author of Forever My Girl .
" Music is his passion. It's in his blood. Yet, Quinn James isn't sure if stardom is right for him. His family wants him to join a band, and follow in h Music is his passion. It's in his blood. Yet, Quinn James isn't sure if stardom is right for him. His family wants him to join a band, and follow in his father's footsteps but fear holds him back. He can't explain it, and when he tries, no one understands what he's afraid of or why he's content playing coffee shop gigs where no one knows him. Chasing My Forever is now available on Audiobook by clicking the link below! 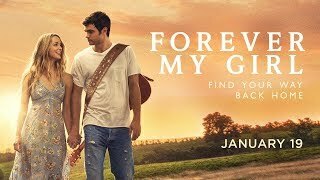 Forever My Girl will be available on HULU January 14th!!!! For those who have read the Book and seen the Movie, what do you like bes Happy New Year!!! For those who have read the Book and seen the Movie, what do you like best about the Book VS the Movie? And visa versa? ...more "
You will fall in love with this story! What an amazing story written by Heidi! Peyton and Noah are trying to get married, she's always Reviews are in! What an amazing story written by Heidi! Peyton and Noah are trying to get married, she's always dreamed of a Christmas wedding, but everyone knows you don't get married or have babies during the football season! 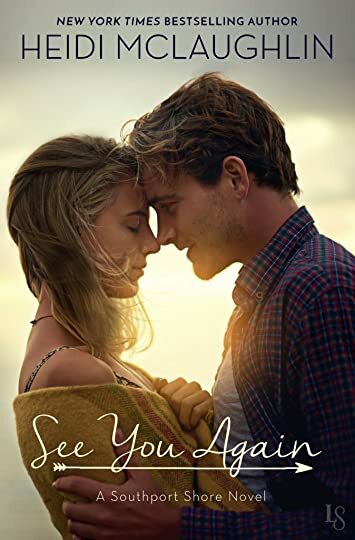 As Peyton struggles with her decision on her dream wedding, or Noah facing ridicule for planning a wedding during the season, she's also trying to come to terms with her accident, and finding a job, she's overwhelmed. Noah is determined to make her dreams come true, no matter what. He almost lost her once and he won't let anything hurt her, he loves her more than anything! It's not often you find your true love at the age of five, but these two have been through hell and back and they will fight to be happy no matter what! I fell in love with this book, Heidi did an amazing job bringing us their story in true Heidi form! All I can say is this gets 5 high fives for a love story so well written, you don't want to miss it! Grab this one now! ...more "
" Peyton and Noah say I do on Tuesday! Paperback is available now to order! Thank you so much for accepting my friend request! You made me so happy as a bookworm and as a fan. I so love your writing style. I am not into rock star stories but yours have a certain quality to it that sets you above other writers.Forever My Girl is wonderfully written and it also made me cry! Looking forward to reading all the Beaumont series! :))) Stay happy and keep writing and inspiring your readers! message 9: by Alisha B. Thank you for the add!! LOVE your books...You are so very gifted! Evelyn wrote: "I would like to read it, but dont have at barnes and noble at my nook:( Now i have to order it:("
Thanks, Jen! There is at least one blog tour being organized. Good Choice Reading Reviews is doing it if you're interested in knowing more! Cover reveal on 11/16 Jen (Dream Reads) wrote: "Thanks for the add, Heidi. Looking forward to reading your book. :)"
Heidi wrote: "Kami and Margie are great. I've known them for a few years now, just after BC first came out. We've had pie together - ha! I think that something people don't think or mis-communicate what they are..."
Kami and Margie are great. I've known them for a few years now, just after BC first came out. We've had pie together - ha! I think that something people don't think or mis-communicate what they are trying to say. I'm glad we are becoming friends! Thanks for accepting my friend req, Heidi! So nice to be getting to know you! I like that article you linked to about Beautiful Creatures this morning, so true! Sheesh, way to start out with a foot shoot! I met Kami and Margaret at RT last spring and they were both very gracious and sweet to a starstruck older gentleman, lol.